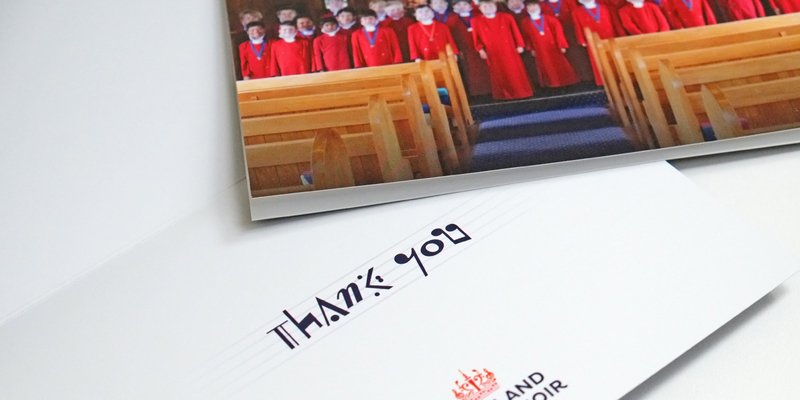 Q: How can we re-energise our choir? 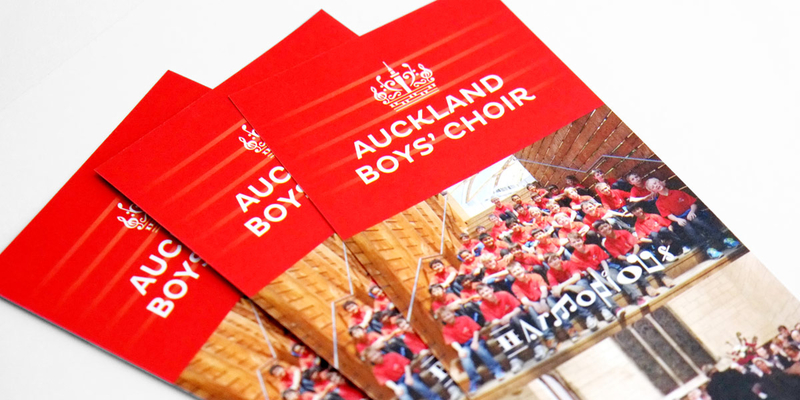 Angle: Sing from the same song sheet. 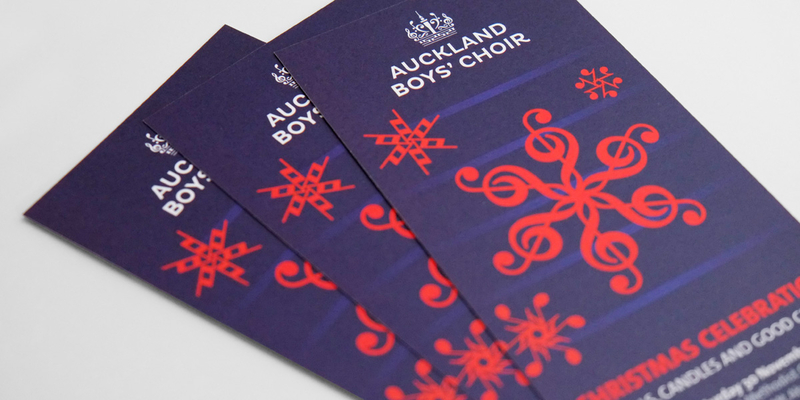 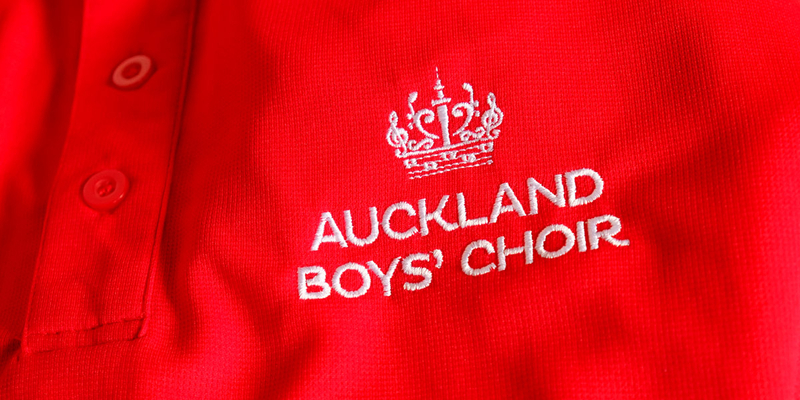 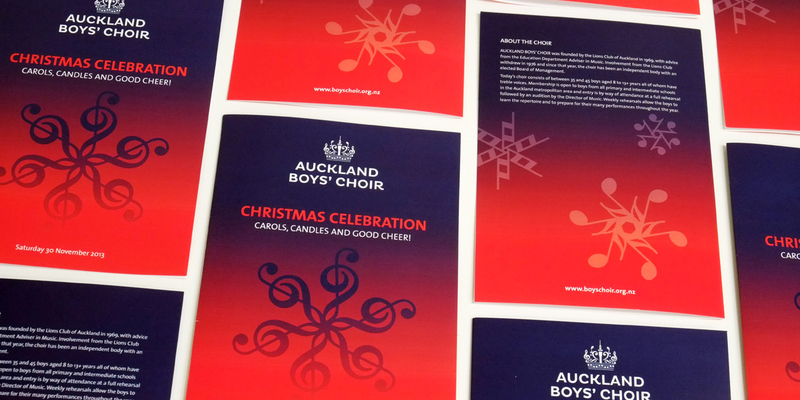 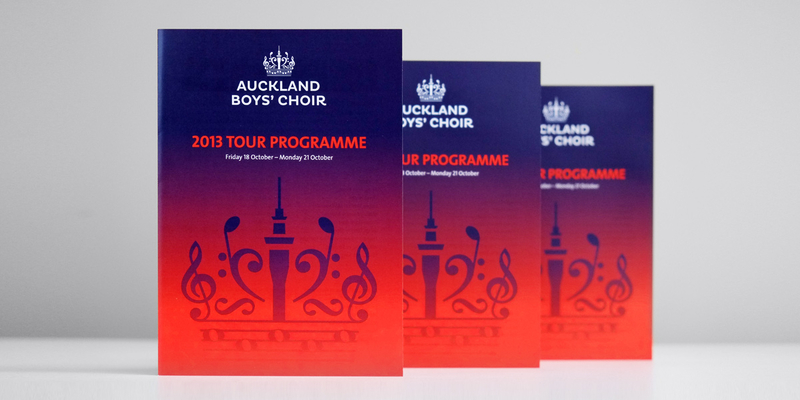 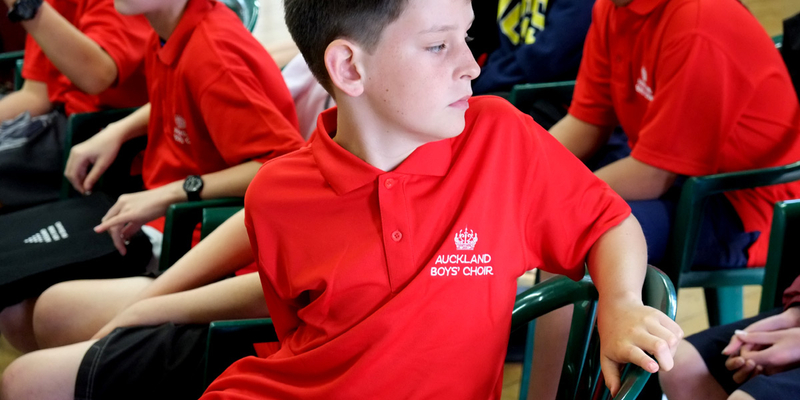 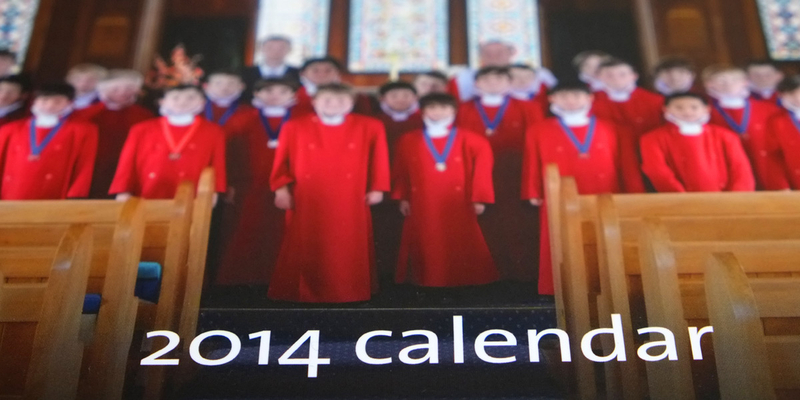 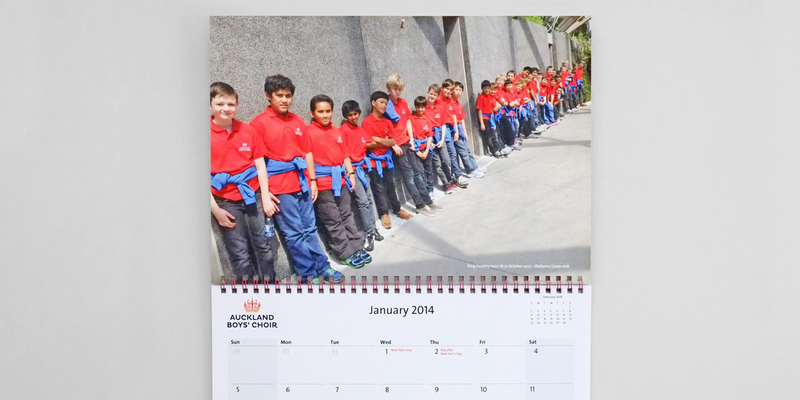 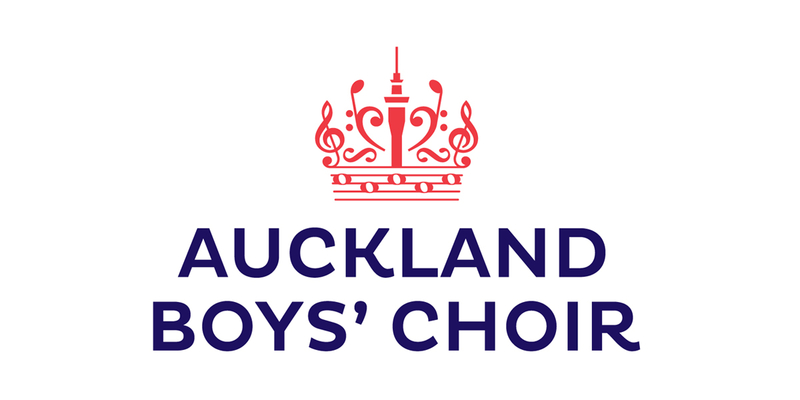 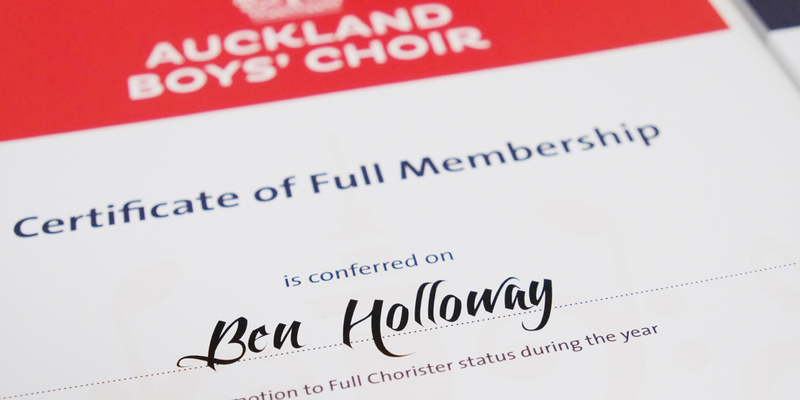 Established in 1969, Auckland Boys’ Choir choir needed to be re-expressed and given a boost of energy following the appointment of a new Board of Management. 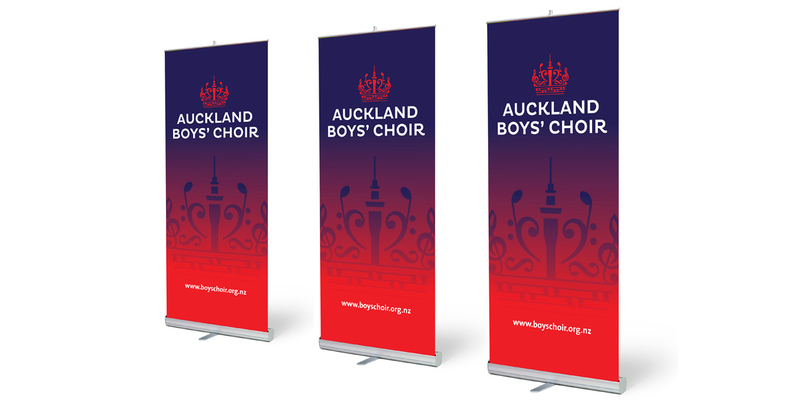 It’s a bit of a cliche to use a phrase like ‘sing from the same song sheet’ when talking brands but in this case that’s exactly what needed to happen. 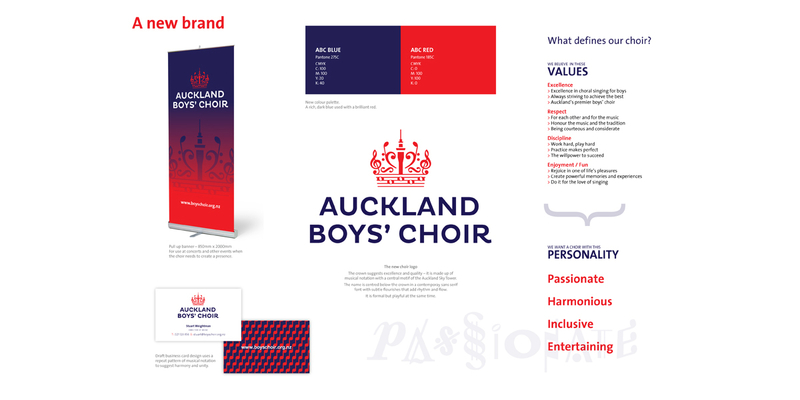 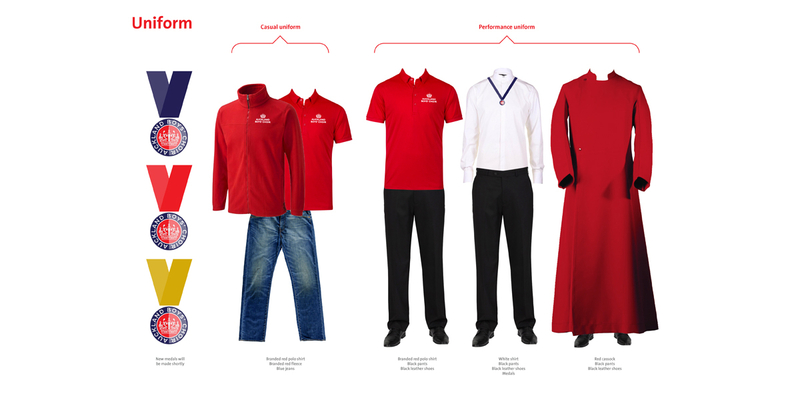 Angle worked closely with the new board to establish a set of brand values and a defined personality, so that everyone knew what the choir stood for. 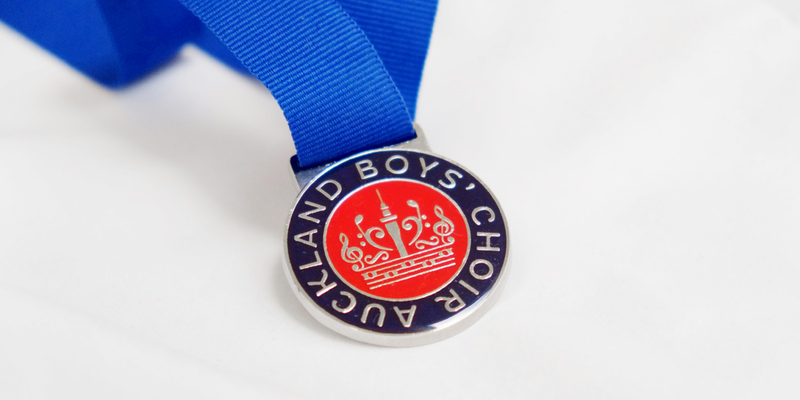 With ‘excellence in choral singing for boys’ at its core, the rebrand promotes the high quality of their choral performances as well as being a necessary step to help improve awareness of this not for profit organization.